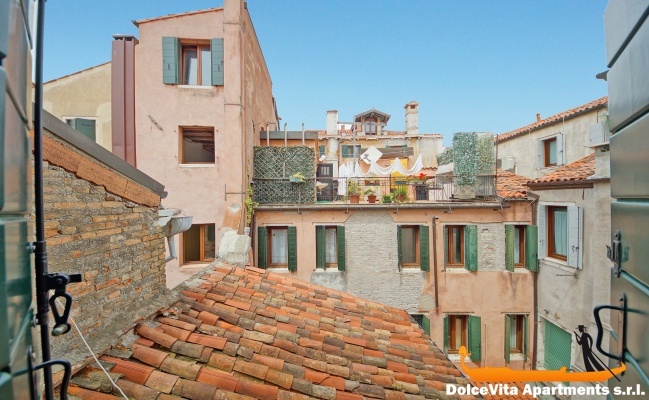 Apartment N. 273: It can accommodate up to 3 people, it is rented from 150 € per Night (not per person). 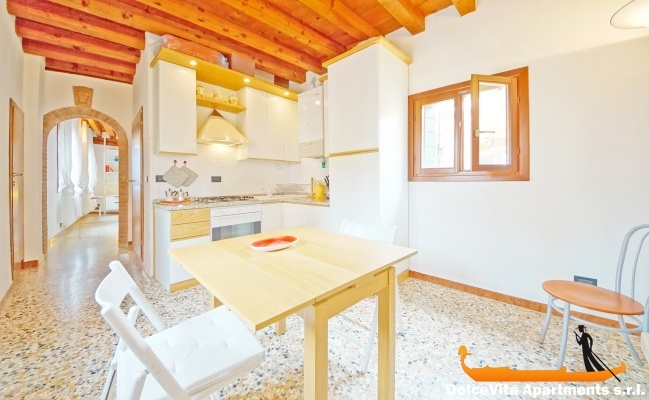 Lovely Holiday Apartment in Center of Venice for 3 People: Practical and comfortable apartment in the historic center of Venice, in the Castello district, it has one bedroom, a kitchen and a bathroom with shower. 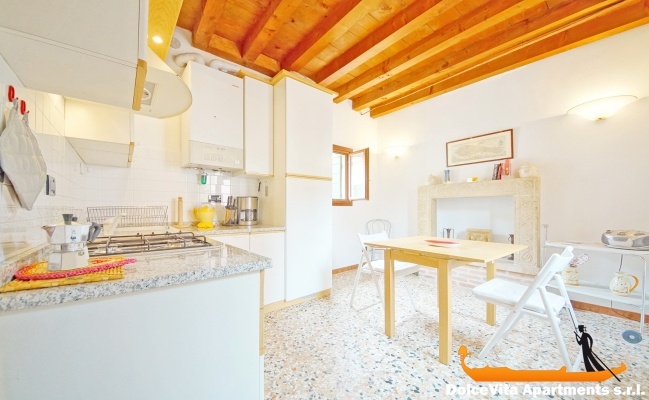 This very cozy holiday home is on the second floor and it can accommodate up to 3 people. 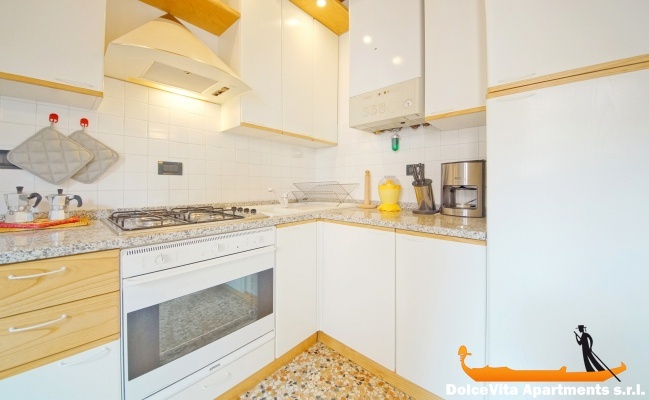 The kitchen is well equipped with a refrigerator, an oven and an espresso machine. 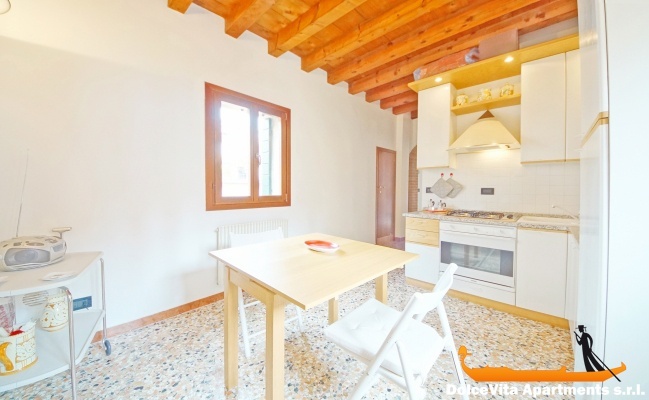 Other facilities available are: Wi-Fi, satellite TV, stereo, washing machine, air conditioning and heating system. 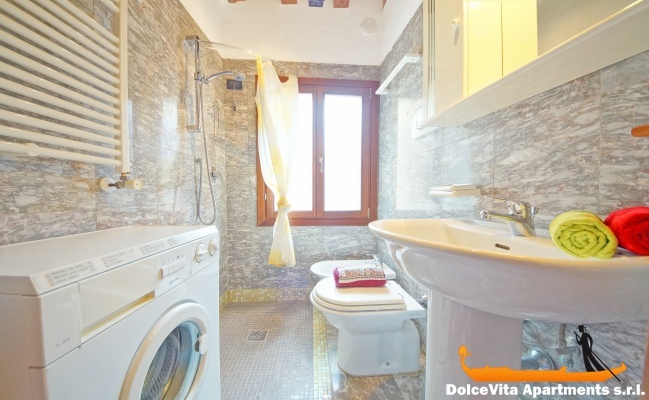 Supplied sheets, blankets and towels.To visit, the house has a great location because it is very close to the main monuments of Venice. 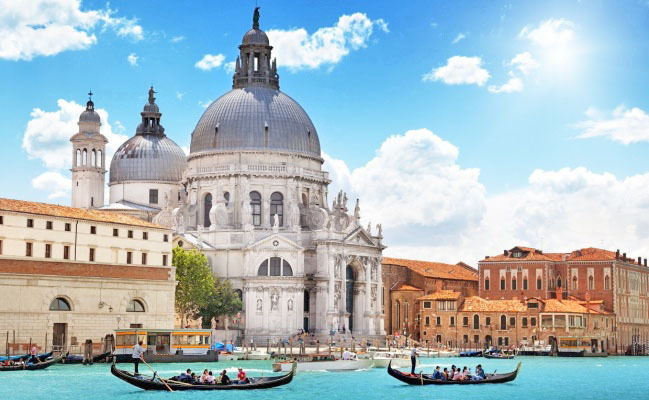 It is only 250 meters from the Rialto bridge and about 300 meters from St. Mark Square, where you will find the Basilica and the beautiful Ducal Palace. 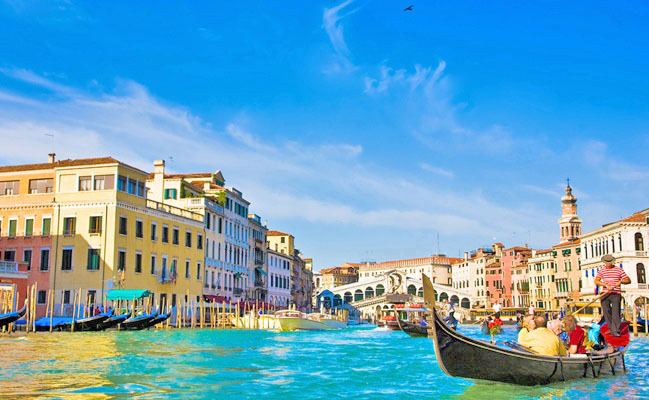 Logistically, it is also great to travel by boat: in 3 minutes you can reach Rialto vaporetto stop. 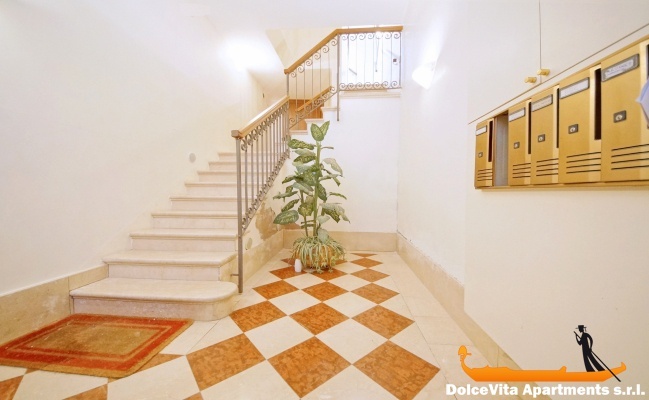 Lovely apartment close to St. Mark's Square. 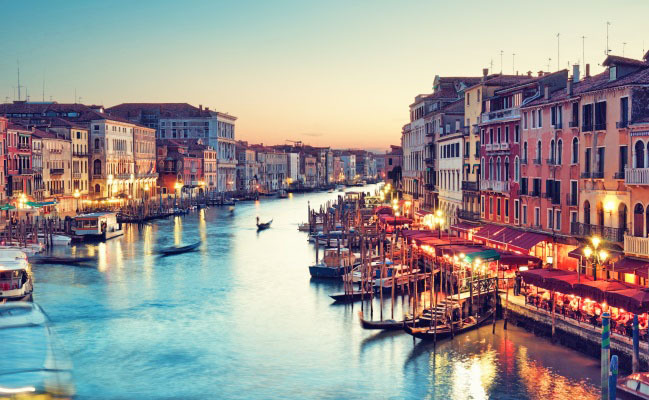 Near restaurants, shops and gondolas. Need instructions on how to use television, clothes washer. Nicola, apartment owner, was very friendly and helpful. I highly recommend this apartment. Excelent, the only thing missing I the apartment is an hard dryer. The apartment is very well located. We were well received and the instructions were clear. The apartment was clean and comfortable. We enjoyed its comfort. We highly recommend it.